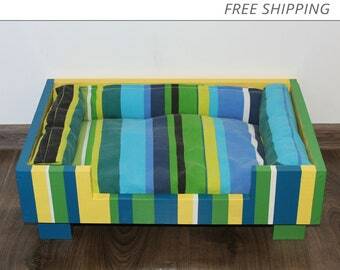 Custom Dog Bed. 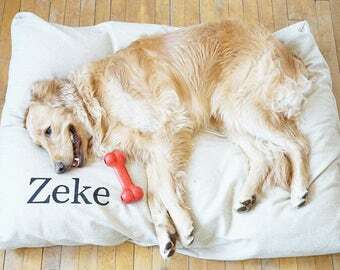 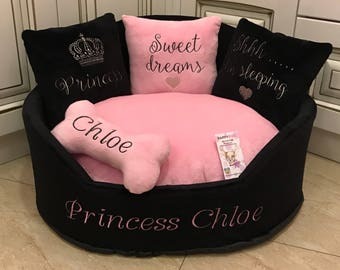 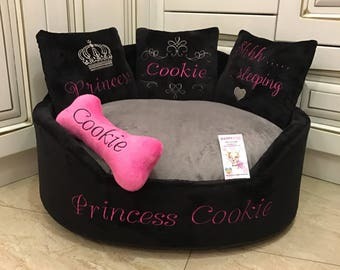 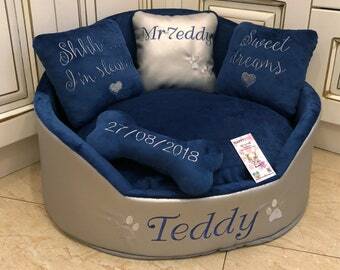 Personalized with name and picture of YOUR dog. 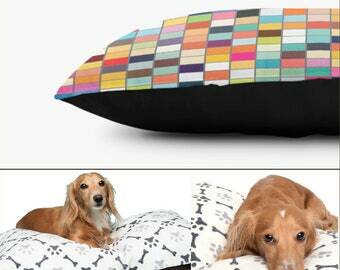 Dog pillow in many sizes. 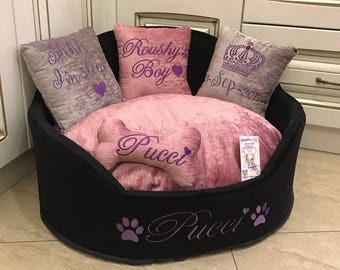 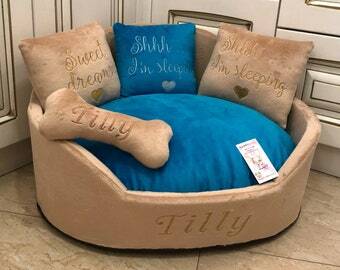 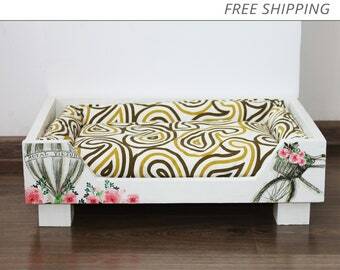 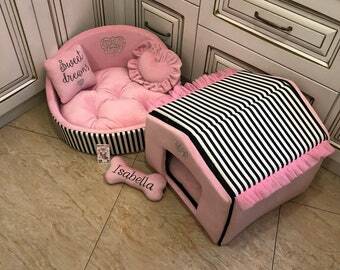 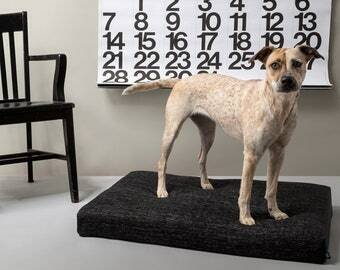 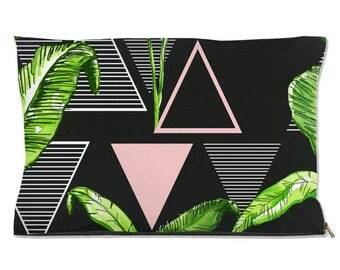 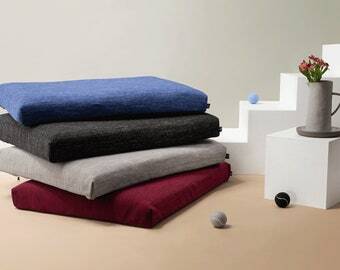 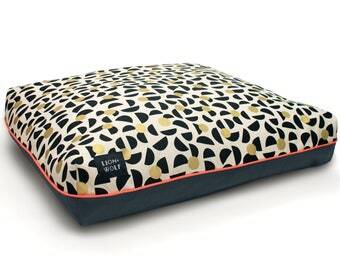 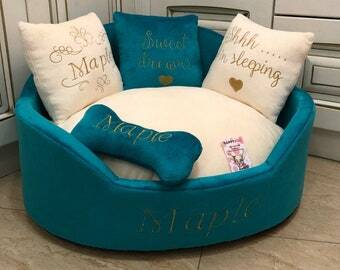 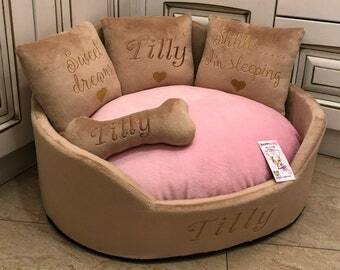 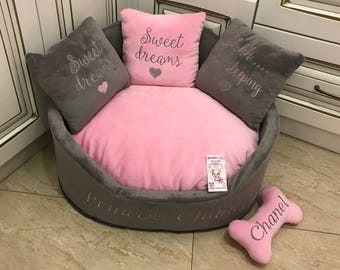 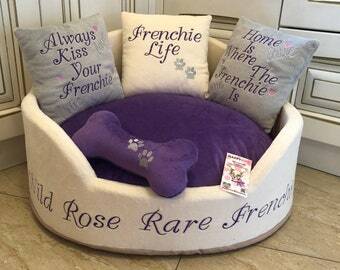 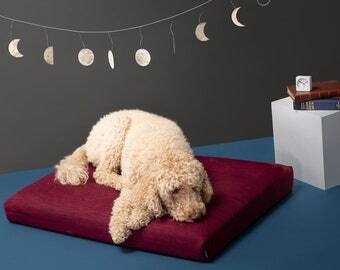 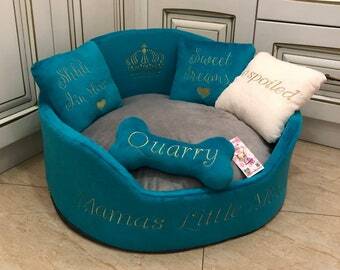 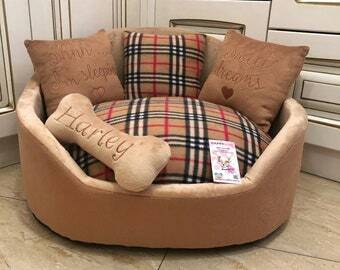 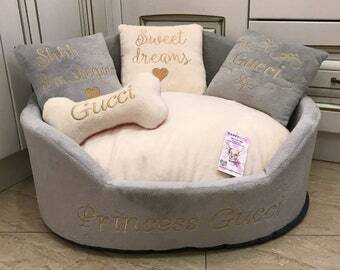 Pet Bed, Dog beds by WallFry.